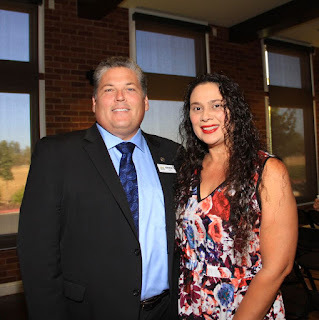 Elk Grove Mayoral candidate Kevin Spease announced today he received the endorsement of the President of the Elk Grove Unified School District Board of Trustees. Singh-Allen has served on the EGUSD Board of Trustees since her 2012 appointment and was unopposed in her 2014 election to a four year term. Singh-Allen served on the board with Elk Grove Vice Mayor and Mayoral candidate Steve Ly for two years. Spease, a current Elk Grove Planning Commissioner, is one of seven candidates seeking to become the city's next directly elected mayor.